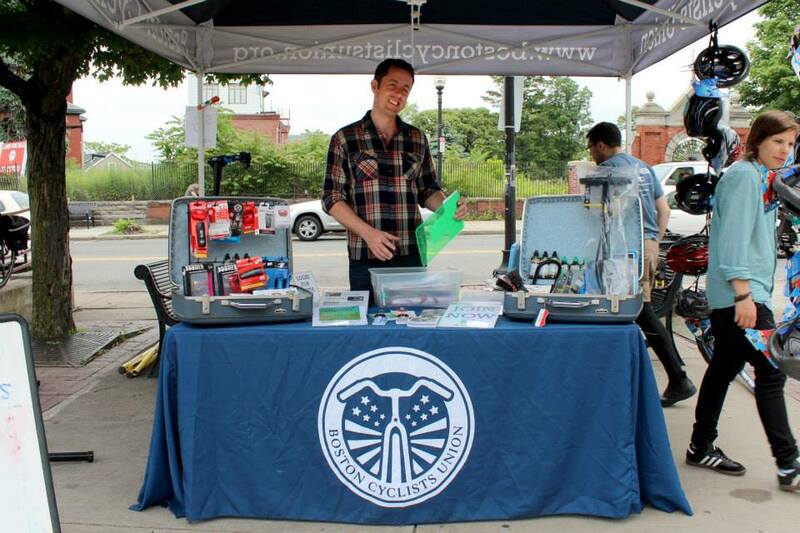 Expanding on our successful Bike to Market program, in September 2015 the Bike Union began offering DIY bike repair education in our former office space at 375 Dudley St. In October of 2015 the Bike Union held its first multi-session Basic Bike Maintenance class with 6 participants. Over the course of 2016 we offered the class two more times, in addition to regularly scheduled open shop hours. During this time the shop was gradually built-out and outfitted to allow us to expand our open shop hours and programs. The shop will finally be complete in October of 2017. Below is a video produced by Bike Union volunteer, Mike Soha, which explains the mission and purpose of the Dudley Bike Workshop.